Adobe Flash is a brilliant tool for web animation, games and full business applications on a website. The downside is due to the iPhone revolution Flash will not play on iPhones and iPads. 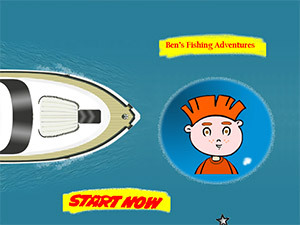 This is a fun game created for the Marine Centre that includes sound effects and cartoon lip sync animation.